You have heard about harnessing the power of social media to sell your products. Overall the social media sites, Facebook is still probably the top choice for creating awareness about your business and driving visitors to your site. Facebook Likes are like word of mouth marketing, quickly spreading information about your business and sell your products on facebook among groups of people with similar interests. But you can go a lot beyond likes and share on Facebook. Facebook pages are different from your personal facebook page. Facebook pages are free to set up and they are meant to promote your business. Create a Facebook page for your business now, add a short but interesting description of your business. Also, create a product description posts and set up links to them. Share your page with your contacts. Update your business page frequently with interesting content. Create posts about interesting new products and get your customers to participate in your business page posts. Facebook has a huge number of communities that connect people who share similar interests. Join relevant communities. Participate in conversations you find interesting, create connections with other people, and then start talking about your own company and share the link to your business page. Visit other people’s business pages and leave comments. Be an active member of selective communities you like. You can set up a store to sell things on Facebook in two ways. One, you can use an app to set up a Facebook shop and add the products you are selling. Next option is that you can automatically set up a fully featured Facebook shop through an e-commerce platform like Shopify. Go to the Facebook app store and examine your options. Choose and install a good app that lets you add products, manage and synchronize your inventory, and process payments from customers securely. Once you have selected and installed a Facebook shop app, start adding product listings to it. Share your Facebook shop link and create posts about it in various places. These app-based shops are ideal for those who have just a small stock of items they intend to sell. Many online commerce platforms like Shopify lets you set up Facebook shops and sell. These shops can be full-fledged with a large number of items to sell. Payment, processing, order tracking, inventory management etc. are all managed by the e-commerce platform. You can sell a large number of products in different categories. Share and promote your shop link in Facebook. The advantage of selling right on Facebook is that you do not have to force the users to leave Facebook and visit your website to buy products from you. This is a great advantage because most people don’t like to be taken away from a site they are currently visiting. Some of your customers who buy products from you might share the product links on Facebook. However, most people don’t take the time to click the like button on a product page or share the shop link with others. To motivate more people to buy, like, and share, give them some incentives. You can create a good post about your shop or new product and ask users to hit the like button, to get a Facebook only special offer or coupon. Ask customers to post reviews of products on your Facebook business page, and post thank you notes and reward them from time to time with special offers or giveaways. Use Facebook apps that allow you to set up giveaways or run contests. These are good ways to engage users and make them aware of your business and products. They also attract more people to your business page and your shop and makes them more willing to like and share posts about your business. Setup notifications to receive instant alerts about posts and personal messages on your business page. Respond quickly to enquiries. You may receive both negative and positive comments on your page. Respond to negative comments in a courteous manner and express regret that the user had a bad experience. Respond quickly to positive comments too. Satisfied customers become happy and loyal if they receive a thank you for their praise. 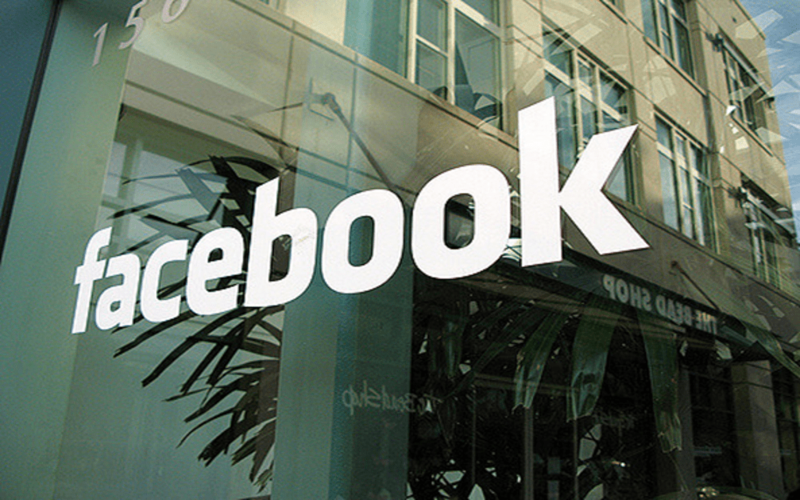 Facebook can be a powerful marketing tool for your business if you know how to use it well. It gives you so many tools and techniques to promote your business and stand out from the crowd. Learn how to harness the power of this social media site to enhance the visibility of your products and make your online business a highly successful and profitable venture.